The Planning Department is responsible for providing timely and accurate zoning/planning information to the general public through our zoning counter at City Hall, as well as by phone and email. The public information counter is open Monday - Thursday (8 am to 5 pm). You can reach one of planners anytime via email (see listing below). Our primary phone number is (951) 677-7751, Ext. 203 or 241. The Current Planning team is responsible for managing the development review process, including review, analysis and processing of all "private development projects/applications." It is our responsibility to ensure each development application complies with the City's General Plan, Zoning and Subdivision Ordinances that require review by the Planning Commission and/or City Council. For specific information on current planning projects and their status, you may download our Cumulative Development Project Matrix (see below link). A major component of the development review process is preparation of the appropriate environmental documents (i.e., EIR's and/or MND's) for new development projects to ensure compliance with the California Environmental Quality Act (CEQA) Guidelines. Each development project is assigned to one of our on-call CEQA consultants who works with the Planning Director on preparing and processing these environmental documents in accordance with CEQA provisions. You may click on the link below (titled "Adopted CEQA Documents") to view previously adopted/certified CEQA documents. You may also click on the link below (titled "CEQA Environmental Documents Center") to review current environmental documents that are available for public review. 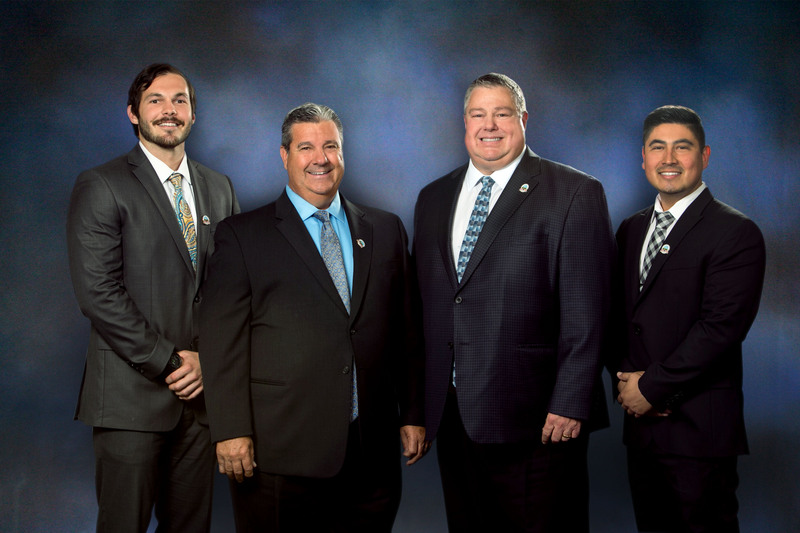 The Advanced Planning team is responsible for the administration and update of the City's General Plan and Specific Plans, including implementation of its goals, polices and action programs as directed by the City Council. We are also responsible for preparing zoning and subdivision ordinance amendments to address City Council policy directives and State mandated regulations, such as the Housing Element. * Meet other urgent community development needs due to natural disasters or other emergencies. For questions about the CDBG program, please contact Matthew Bassi, Planning Director at (951) 677-7751, Ext. 213. Questions? Click here to ask the Planning Department a question. For information related to the Zoning Ordinance, please click here or on the “Municipal Code” icon found on the City's main webpage.